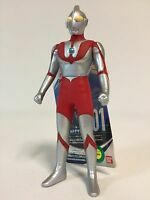 play-japan has no other items for sale. 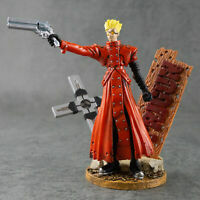 New ARTFX J Movie Trigun Badlands Rumble Vash the Stampede Renewal Package ver. 1) Economy: 2-4weeks to deliver with Tracking number & No insurance. 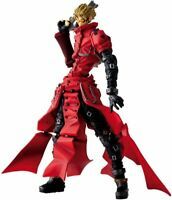 2) Standard: 2-4weeks with Tracking number & insurance. 3) Expedited: 1-2weeks with Tracking number & insurance.